Perfectly designed with first time home buyers in mind! 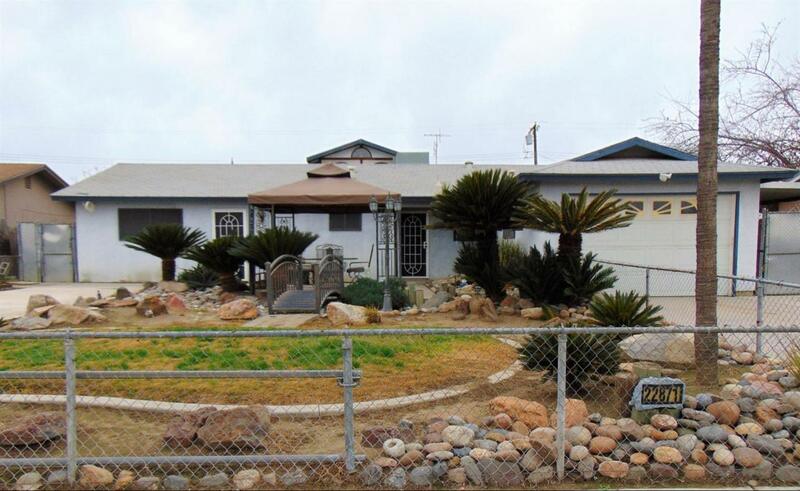 Situated in a well-established neighborhood, this home offers an over-sized living space of 2,232 square feet. The efficient kitchen opens to a cozy dining area and leads into the living room, fully equipped with a timeless wood stove. Steps away is an over-sized bonus room ready for your personal touch. Three extra-large bedrooms sit across the home and down the hall. Beautiful wood deck, pond and lush greenery is ready for outdoor entertainment and more. This is a must see! Schedule your showing today.